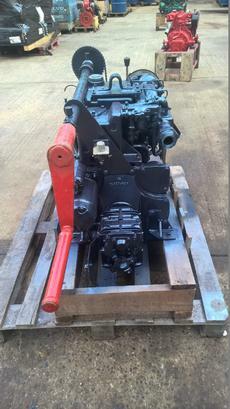 Lister STW2 28hp Twin Cylinder Keel Cooled Marine Diesel Engine Complete With Hurth Gearbox, Basic Control Panel & Wiring Loom. 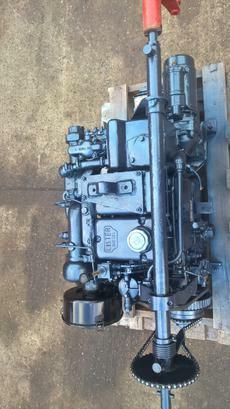 We presently have two of these rare engines in stock, both fitted with hand and electric starting. Having been removed from a pair of decommissioned lifeboats they have been little used. Ideal for a workboat or inland waterways application. 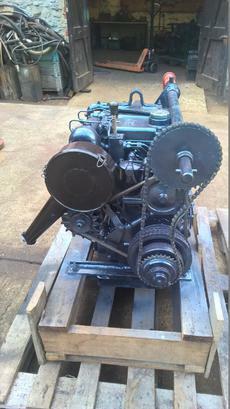 The engines have been test run at our workshops, any necessary repairs carried out, fully serviced and repainted to a good standard.